Carlton Court’s serviced apartments are one of the most luxurious and affordable alternative to hotels. Our apartments are modestly furnished and offer the comfort and privacy of your own home, along with 5-star services, such as housekeeping, security and concierge services. You can rent our apartments for both long and short stays in London. This is one of the biggest upsides of living in our serviced apartment. Each of our flats comes with separate living, sleeping and dining areas. You do not have to be just confined to a small bedroom, but you can relax on a plush sofa, enjoy your meals at the dining table and so much more. · Convenience when travelling in a group: At Carlton, we offer one, two and three bedroom serviced apartments that you can choose as per your requirement. If you are travelling with children or in a group of five, 3 bedroom serviced apartments in central London is ideal as it comes with several bedrooms and bathrooms. All of you will be able to enjoy the privacy of your own room whilst hanging out together in the shared lounge areas, such as living or dining room. · Liberty to cook: You may not have any immediate plans of cooking during a vacation, but the presence of a fully-equipped kitchen gives you the peace of mind that you can prepare meals if you want to. You may only use it for heating up the leftovers from the restaurant or you can throw a house party for your friends in London. Also, preparing your own meals will save you a lot of money from eating out every day. · Complimentary breakfast: We, at Carlton Court, know exactly how to make our guests feel settled in and comfortable. Our sumptuous breakfast spread containing variety of cereals, fruits, hot and cold beverages, bread and more, will help you to have an exciting start of the day. 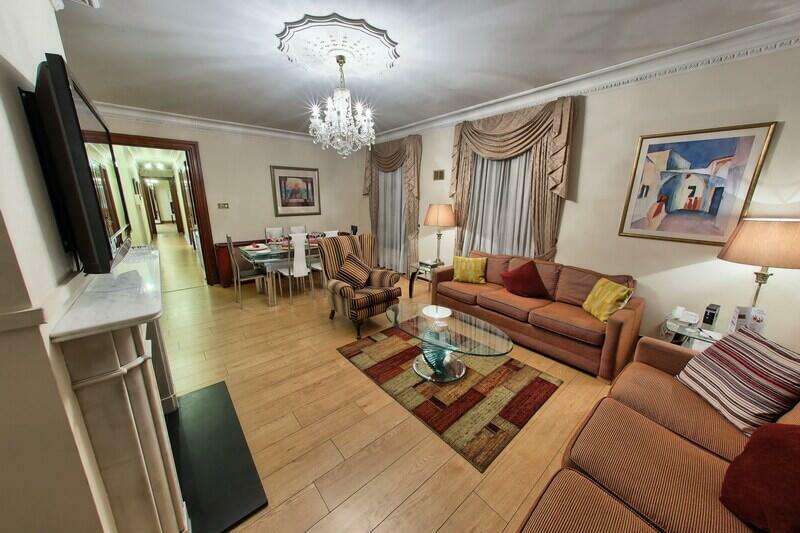 Rent our serviced apartment on your next London visit and feel the difference.